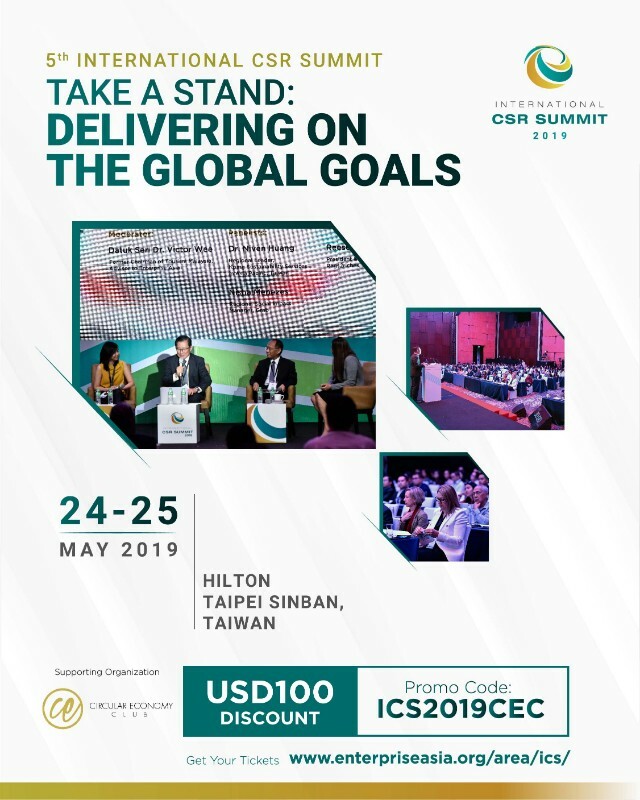 The International CSR Summit 2019 (ICS 2019) - "Take a Stand: Delivering on the Global Goals"
The time to act is now. Aggressively. 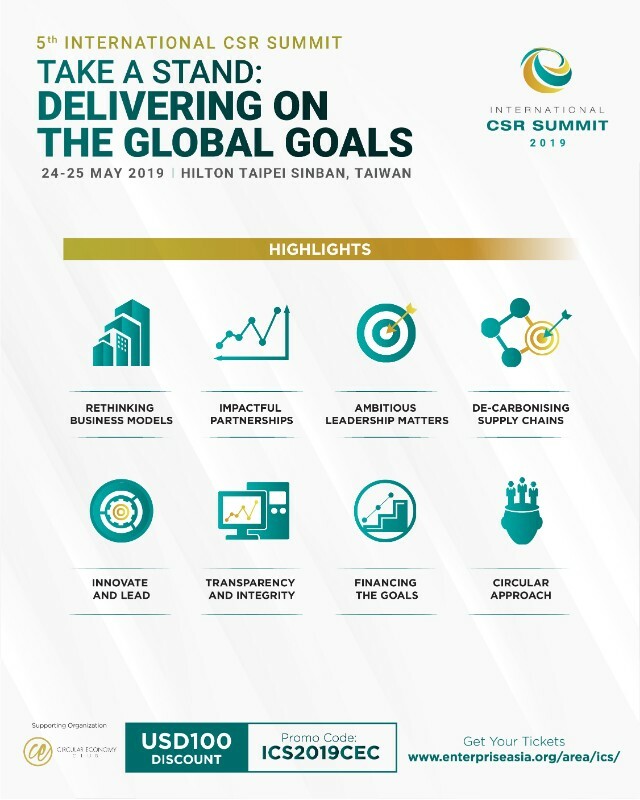 The International CSR Summit 2019 (ICS 2019) in Taipei once again unite more than 300 thought leaders, CSR doers, public sectors, civil society from across Asia on a dynamic platform with a joint theme Take A Stand: Delivering on the Global Goals. Echoing the movement of the 2019 World Economic Forum in Davos, the ICS 2019 also calls for leaders to ensure nothing is left behind, and to mobilise all resources from every sector to scale up faster to deliver effectiveness and impact, that includes innovation, financing and investment, capacity building and multi-stakeholder alliances. 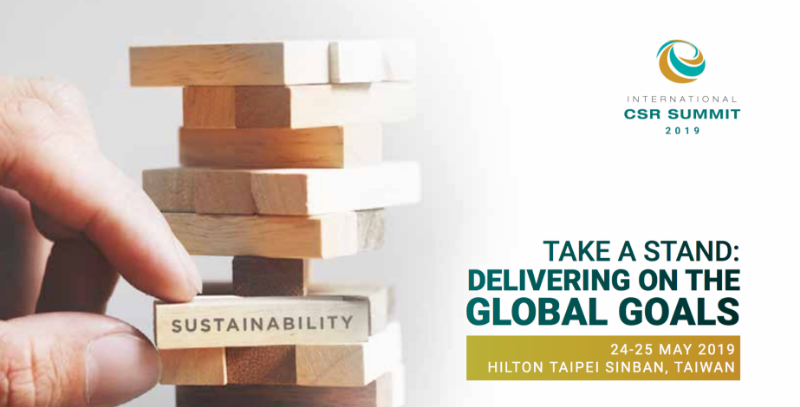 Picking up from last year’s ICS theme “Building A Shared-Future”, where we focus on inclusivity to reach a Shared-Future, this round we aim to turn corporate sustainability from a nice idea into reality for businesses everywhere. 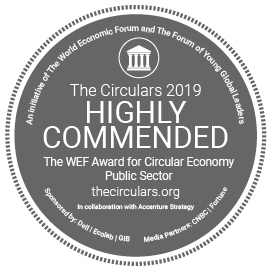 As the heads of global businesses and conglomerates, it is our responsibility to send an urgent message to the world that we need to take a stand, to be more ambitious in our actions to create a better world, a sustainability-competent and low-carbon future. 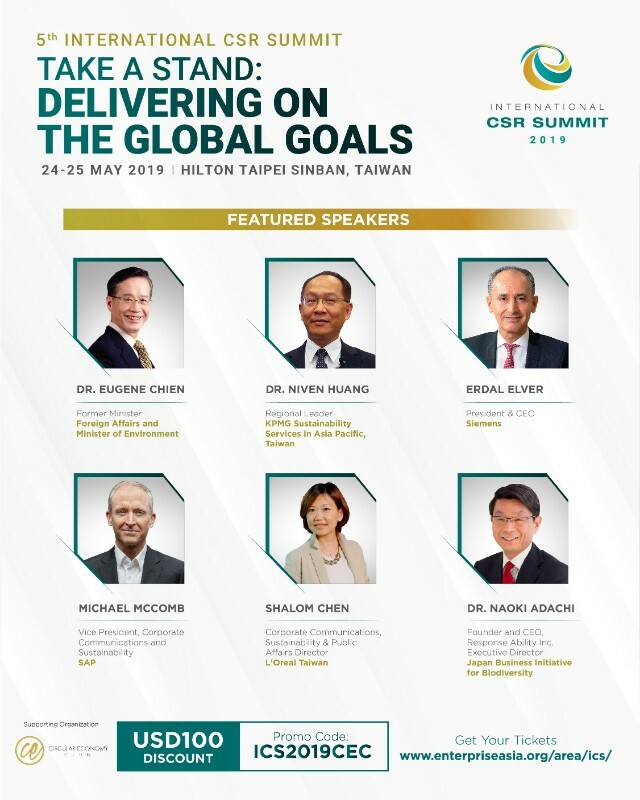 Join us at this summit to shape a sustainable future fit for humanity and generations to come. • Rethinking Business Models: Identify new opportunities and innovations, long term strategies, policies, that help your business deliver positive social and climate impacts. • Impactful Partnerships: Establishing coalitions across sectors, the more coalitions the greater the extent towards potential actions against climate change and sustainability issues. 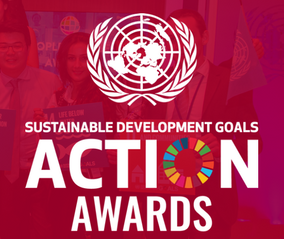 • Ambitious Leadership Matters: Identify the targets leaders should set to drive actions to achieve the 2030 agenda, making climate change and sustainability considerations as board relevant, and transform risks into future opportunities. • Innovate and Lead: Discover some of the leading innovations, smart technologies and renewables that are driving a low carbon and sustainable future. • Transparency and Integrity: Utilizing data and technologies which make supply chains more transparent, to know if human rights are infringed upon. • Financing the Goals: Boosting partnerships between public-private sectors to mobilise resources for climate action and to aide poor countries, internal carbon pricing, working with partners to lower emissions across all value chains. Take Your Stand & Be Part of the Movement Today! For more information, kindly visit www.enterpriseasia.org/area/ics or email marketing@enterpriseasia.org.